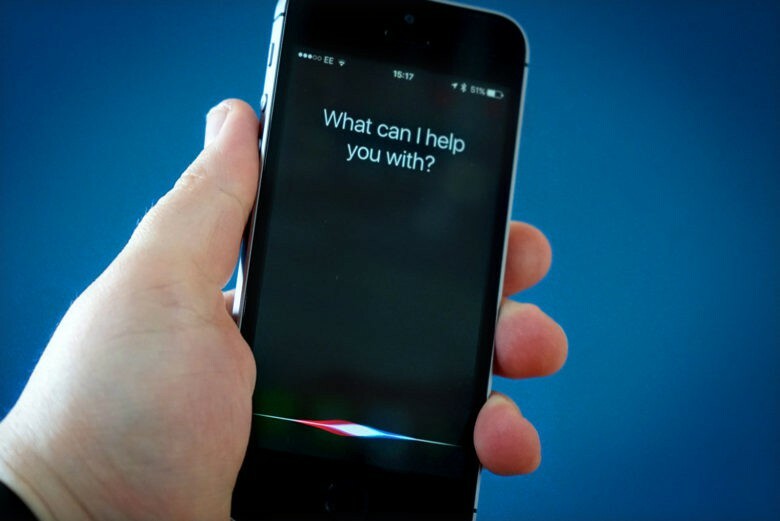 "OK, Siri, where's my new iPhone?" You can now use Siri to check up on product availability or the whereabouts of your latest orders, courtesy of the official Apple Store app for iOS. Version 5.2 of the app adds new Siri Shortcuts support, letting you create custom voice commands to carry out these tasks without having to open the app. To add a Siri Shortcut, look for the “Add to Siri” icon on the orders and store availability page for products. You’ll then be able to create your custom voice command to trigger these actions. Apple has been gradually adding its Siri Shortcuts technology to all of its official apps. For example, you can use it to control your HomePod devices, thereby making your smart home setup a whole lot, well, smarter. Previously, Apple added Siri Shortcuts support to the Apple Store app — but limited only to helping preorder your iPhone XR. Siri Shortcuts have also been embraced by third-party app developers. While the Apple Store app is a definite “must have” if you regularly order Apple products through Apple’s official channels, it’s not the only delivery service to add this option. Last month, package-tracking app Deliveries added the option of letting users check the status of in-transit deliveries using voice. For an in-depth guide on Siri Shortcuts and how to use it, check out this handy guide from my Cult of Mac colleague Charlie Sorrel. With more and more apps add Shortcuts integration, it’s a feature that’s well worth wrapping your head around. If you’re not using it already, that is. The Apple Store app (not to be confused with the similarly titled App Store) is a free download. You can get it here. Do you find Siri Shortcuts useful? Let us know your thoughts in the comments below.